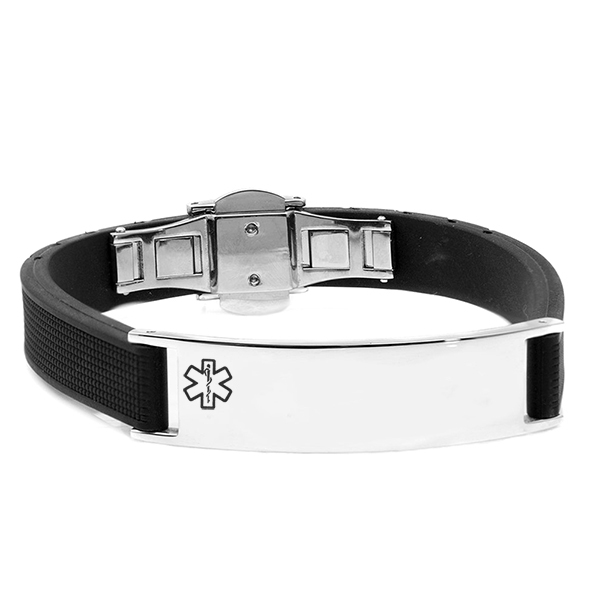 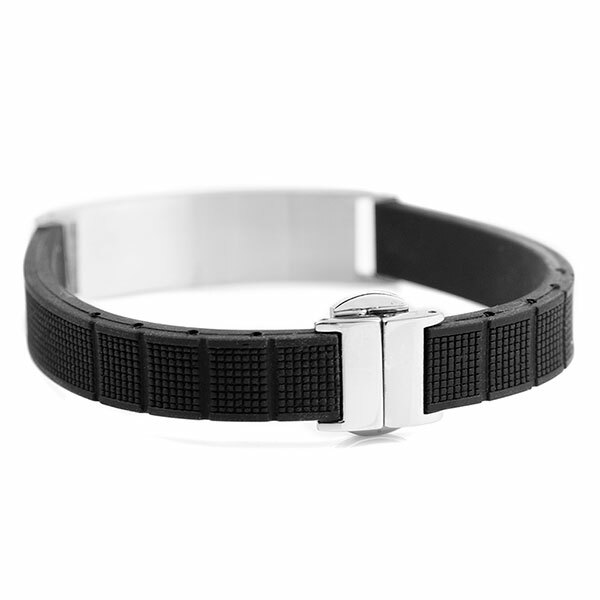 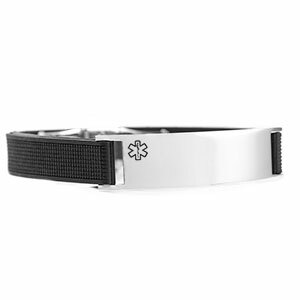 The simplistic design of this medical bracelet for men makes it a great choice for everyday wear, because you can wear it with a variety of outfits. 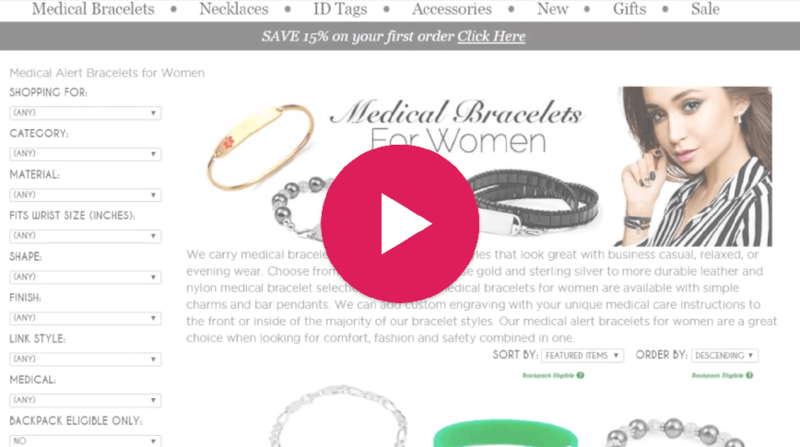 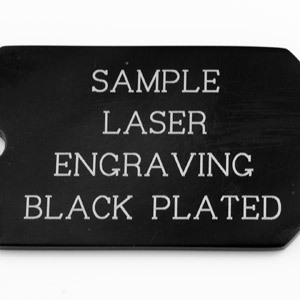 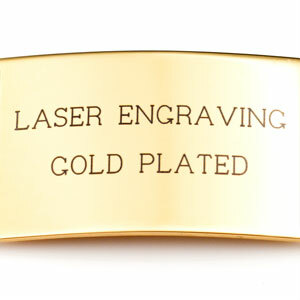 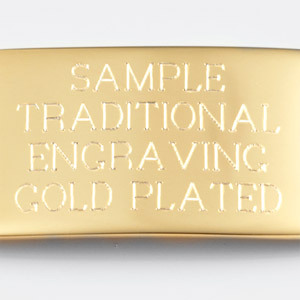 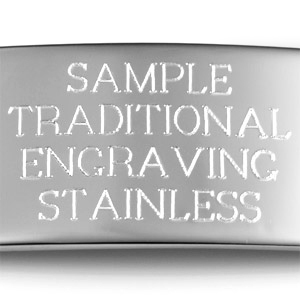 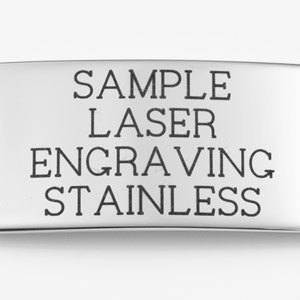 We can engrave the front and back of the medical tag with your unique medical information for you. 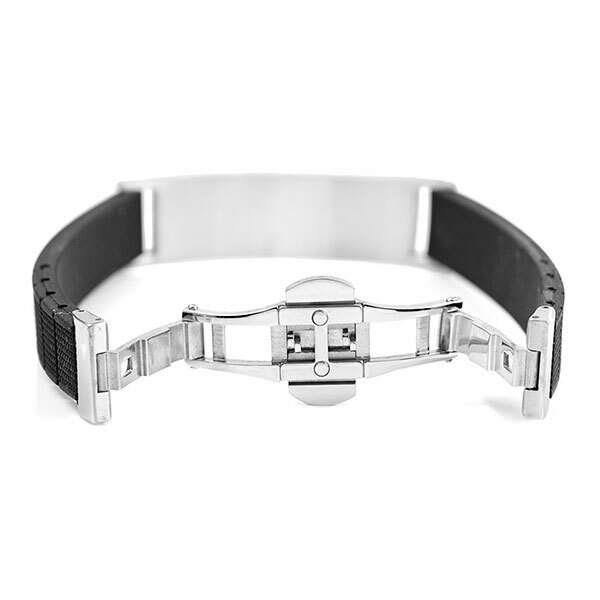 Each side of the clasp springs open making it easy to slip on and off and the band can be adjusted to smaller sizes by having a local jeweler cut it down if need be.